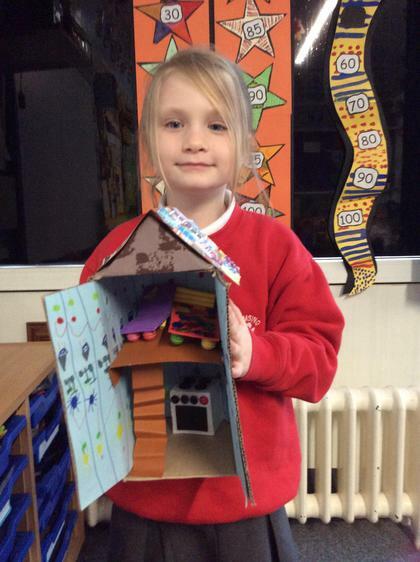 This new terms topic is Homes and Houses. 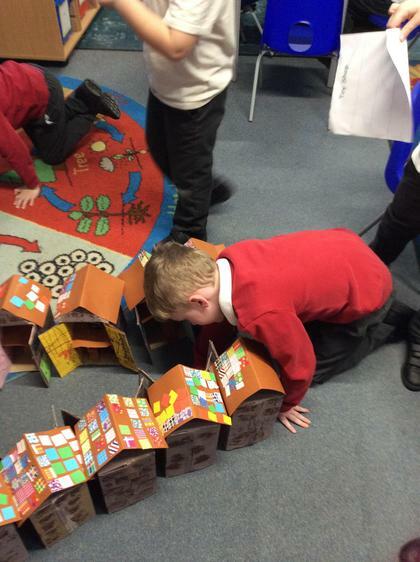 This will be a theme through the teaching this term, in Science we will be investigating what are buildings made from and why? 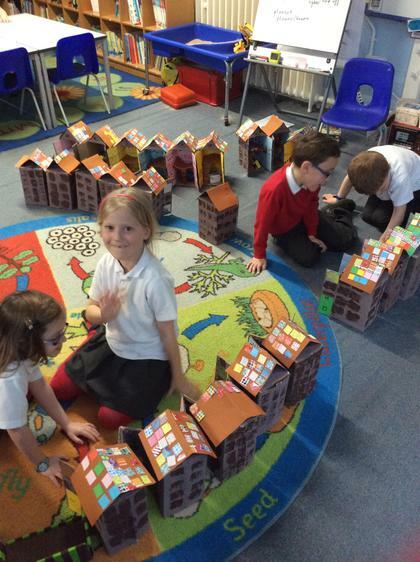 In Geography will we look at different locations that people live in, including costal and rural locations. 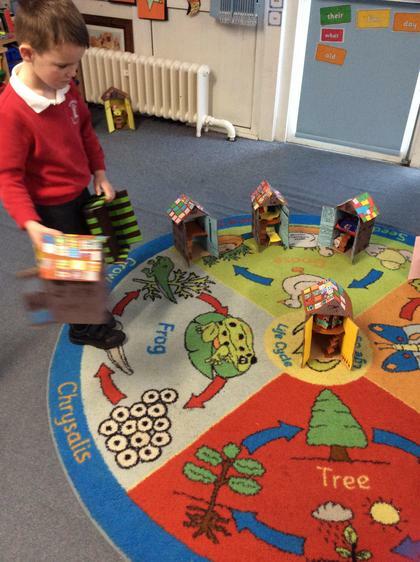 In Design Technology we will make a freestanding house. 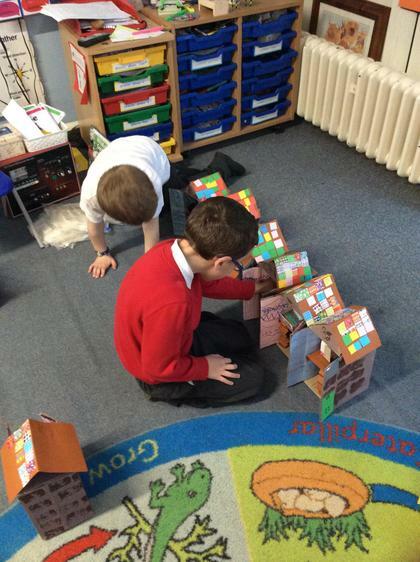 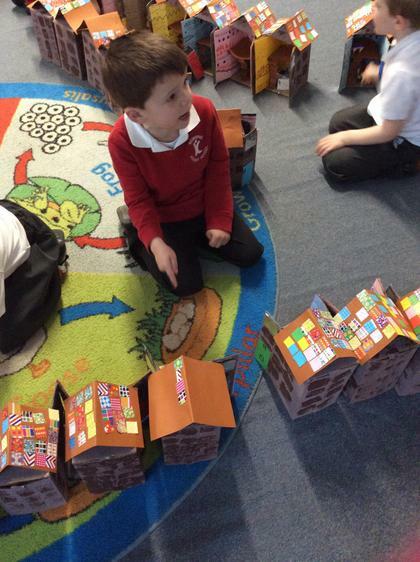 In ICT we will collect picture of homes and then find a way to organise them. 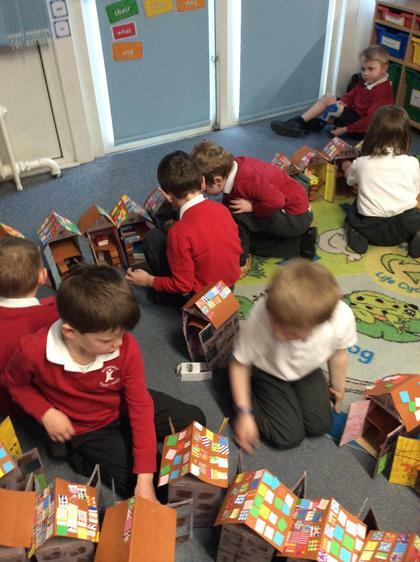 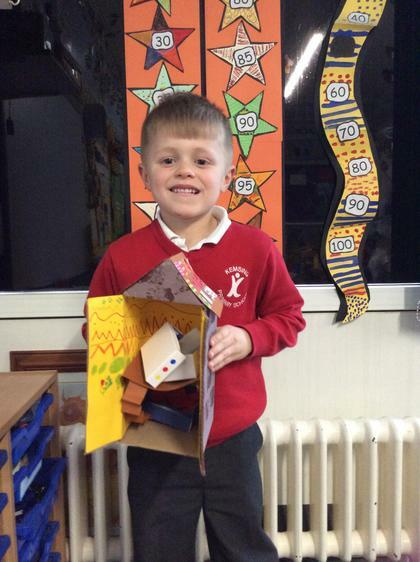 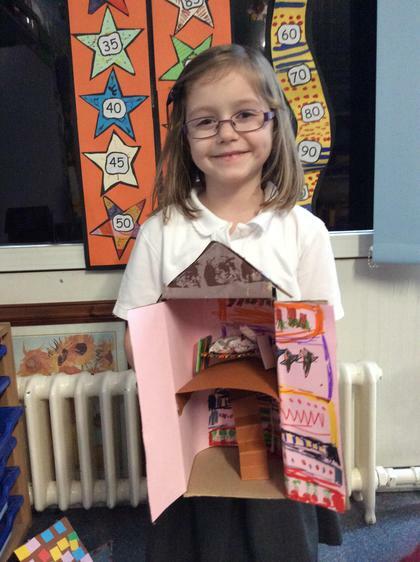 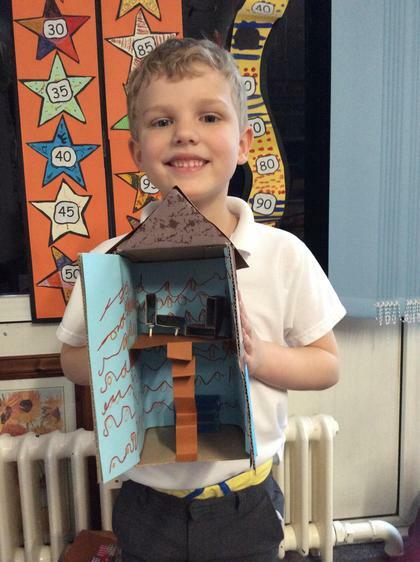 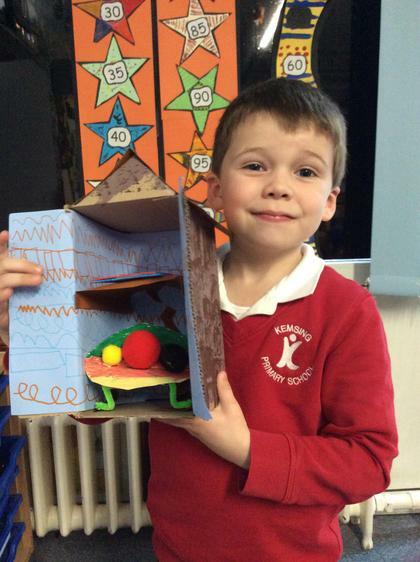 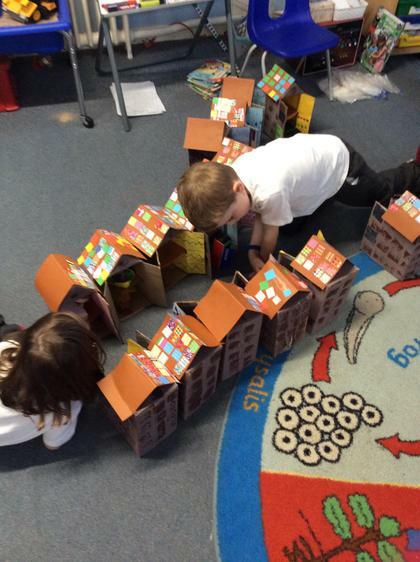 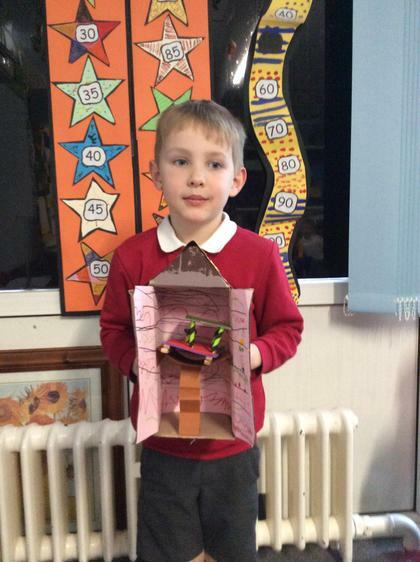 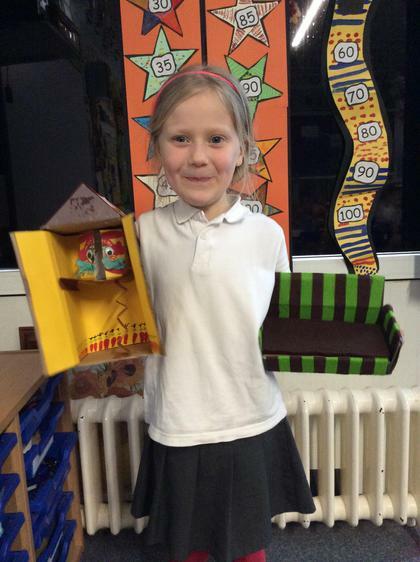 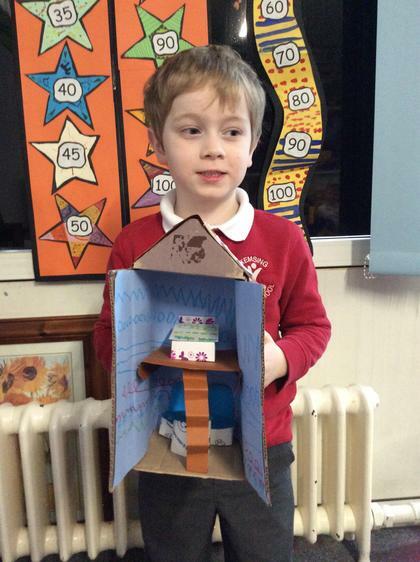 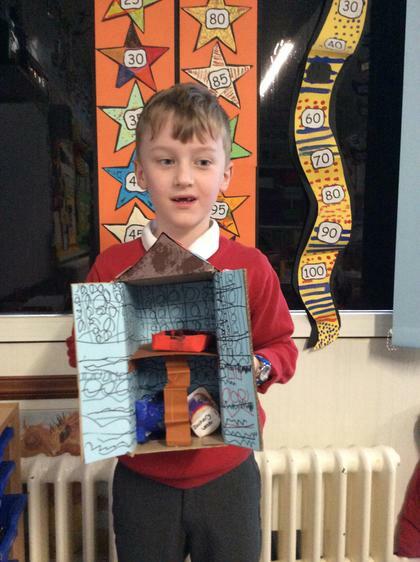 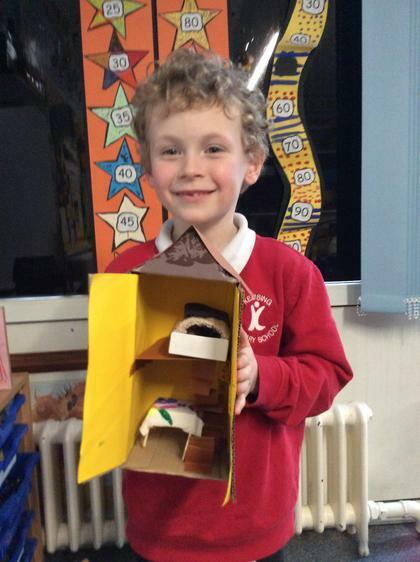 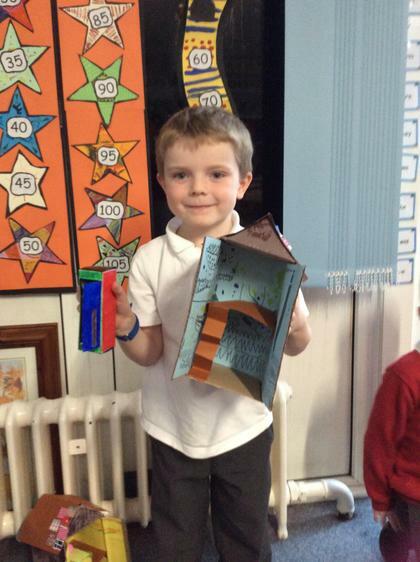 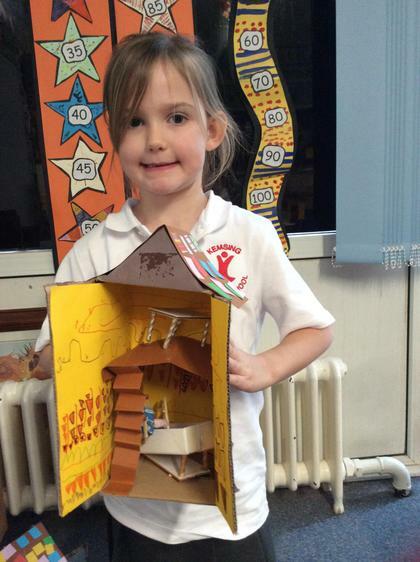 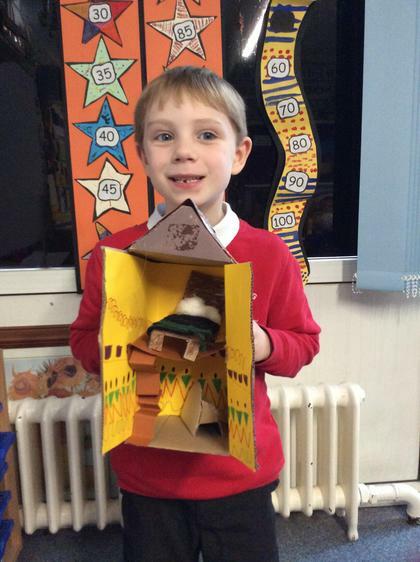 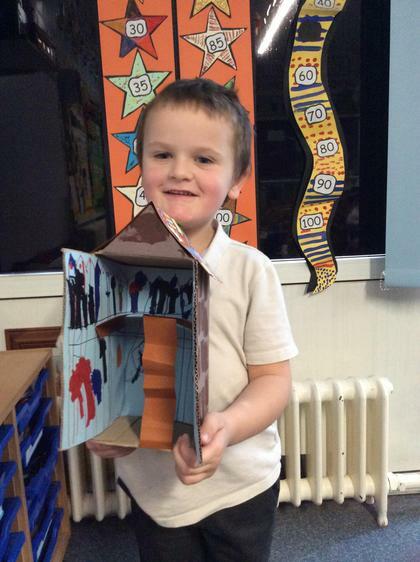 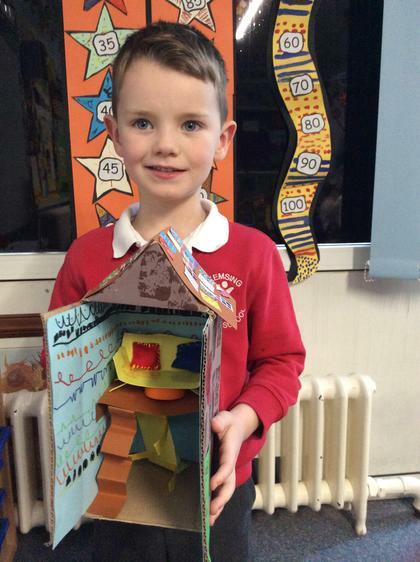 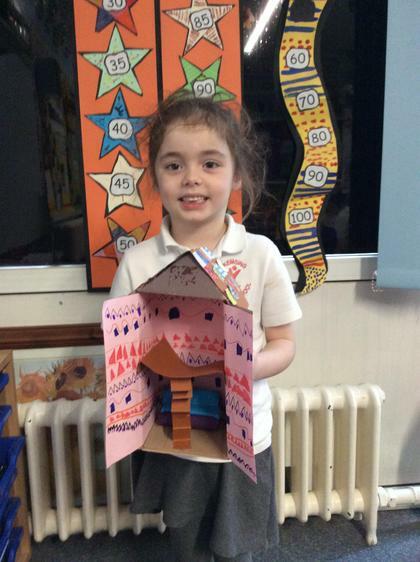 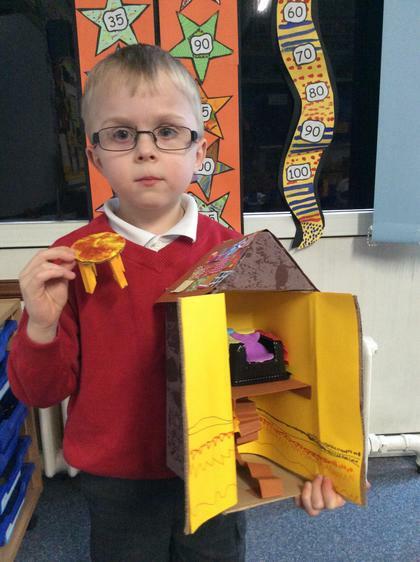 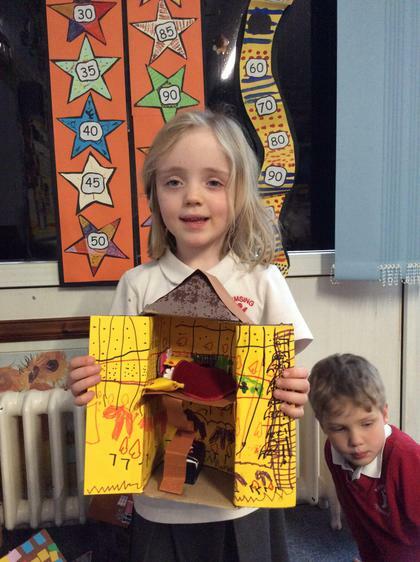 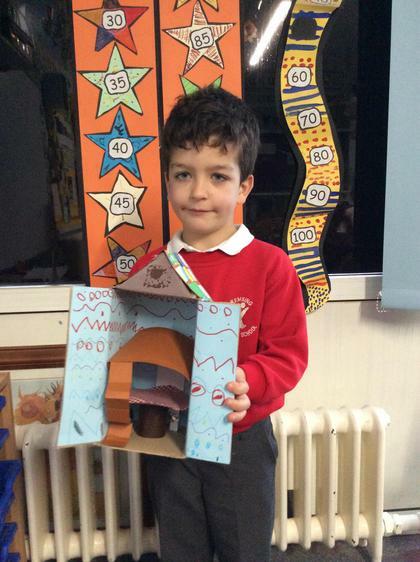 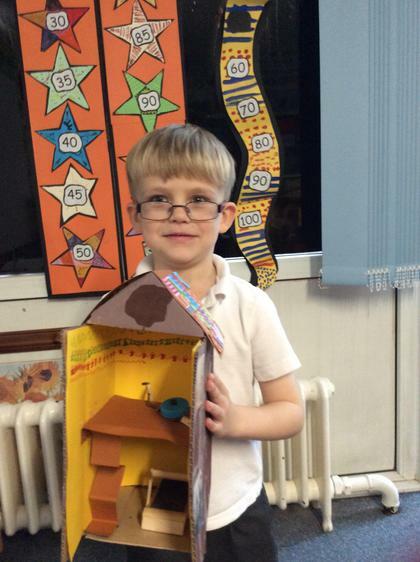 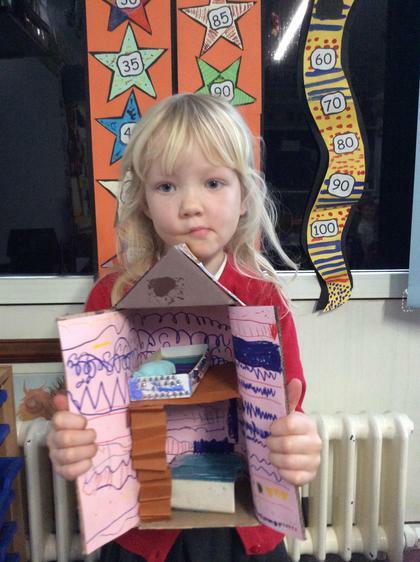 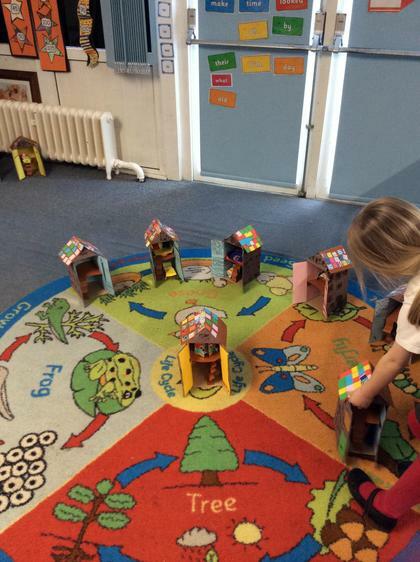 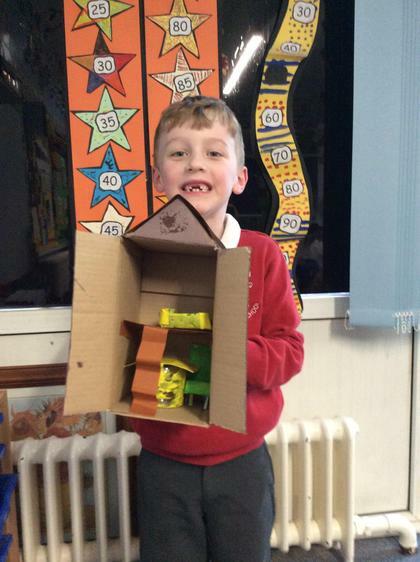 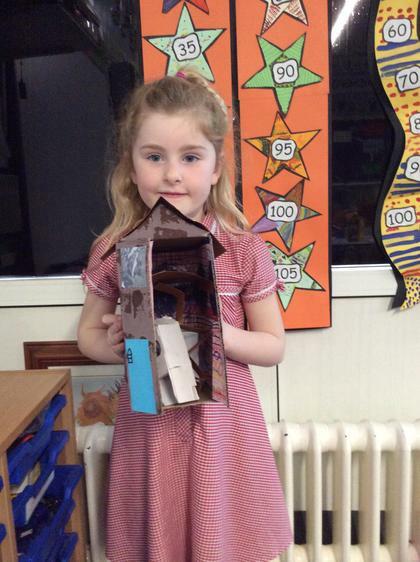 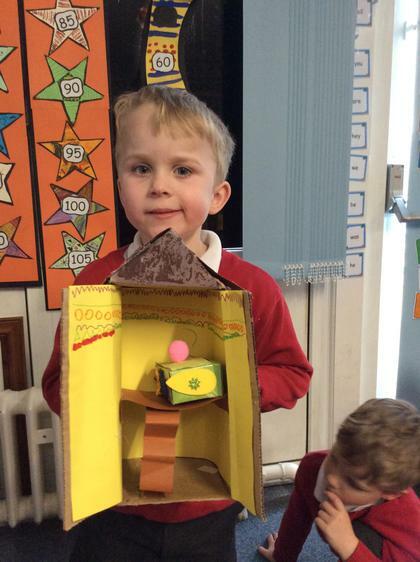 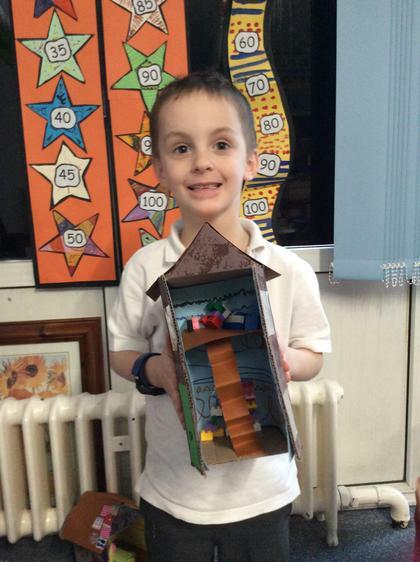 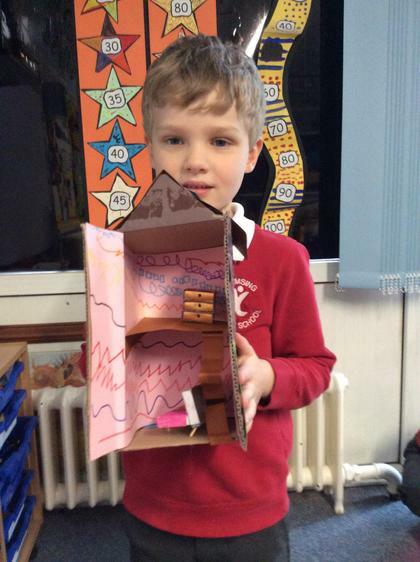 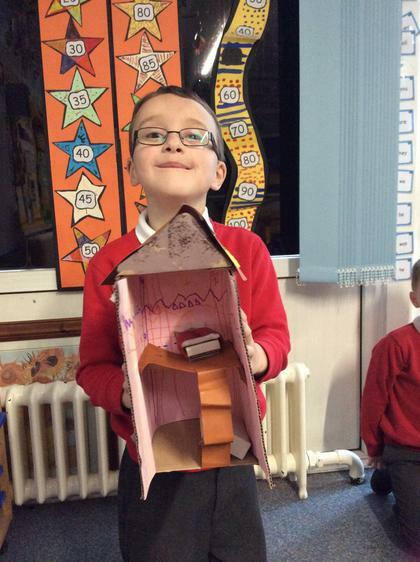 In Design Technology we designed a home, considering all the features including the interior. 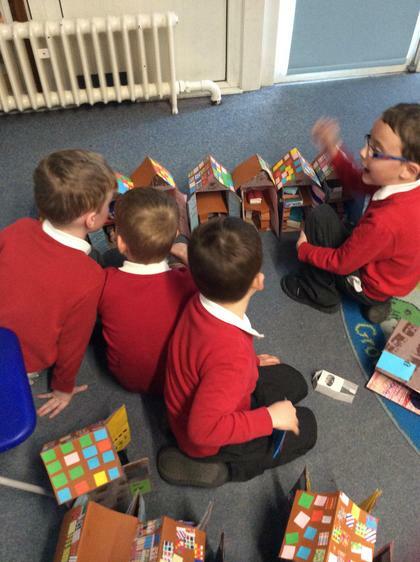 We then put them together as a team and made them into a road. 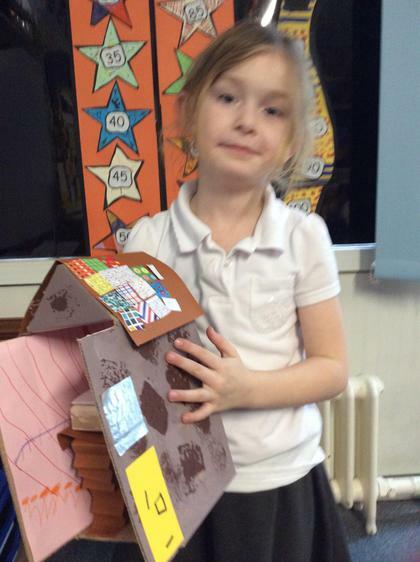 We have been making towers out of newspaper to test different building techniques.